What is the Bachelor of Business (Hons) in Recreation & Sport Management course? The Bachelor of Business (Honours) in Recreation and Sport Management is designed so as to develop competencies and transferable skills across a range of disciplines. 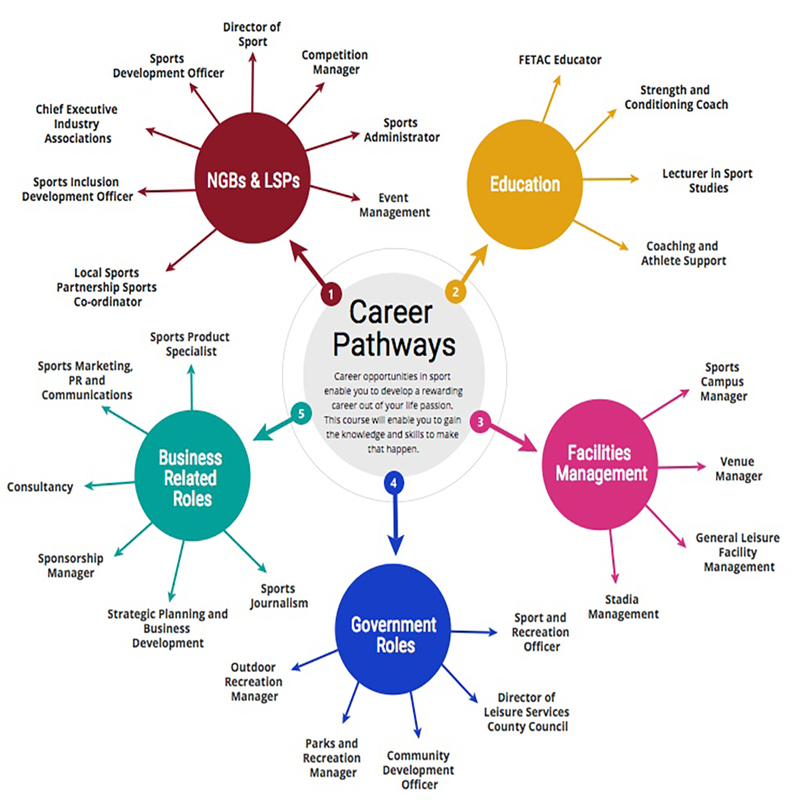 The degree aims to provide both a general insight and specialist focus, preparing students academically and professionally to work in the wider sport, recreation, leisure and business industries. The practical fitness instruction modules meet the standards required by REPS Ireland for entry to the Fitness Instructor and Group Fitness Instructor category on the Irish Register for Exercise Professionals (REPS). Membership of REPS Ireland qualifies students to work in the fitness industry in Ireland and abroad. Postgraduate research opportunities are also available.